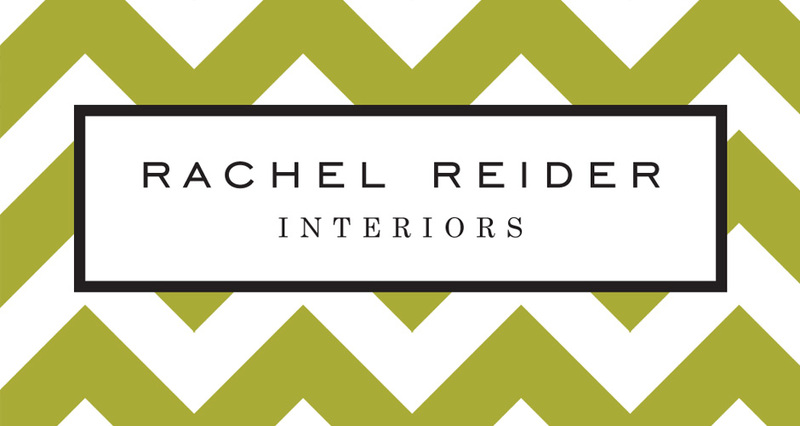 Rachel Reider Interiors is a Boston Based interior design firm recognized for award winning residential and commercial design. Channeling the textiles used in the interior design field, Rachel Reider’s identity is reminiscent of patterns used frequently in her design schemes. A clean logotype was constructed that will stand the test of time alongside any graphical or colored element. A sleek website was designed to showcase the beauty of Rachel’s portfolio without detracting from the work itself.